The gospel leads us to an ultimate hope in Jesus, not in a spouse or any other human relationship. What words come to mind when you think of marriage? What have been your biggest influences on how you view marriage? 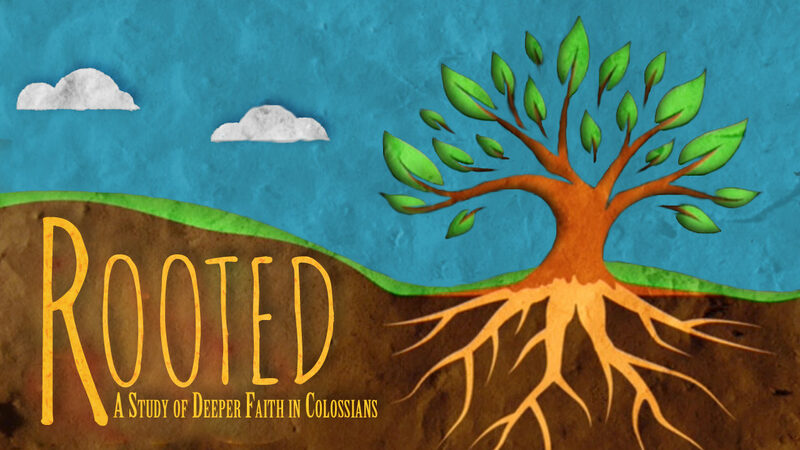 Read and discuss Colossians 3:18-21. What do these verses tell you about you? What do they tell you about Jesus? What relationships are covered in these verses? What specific commands are given here in regard to these relationships? In the relationships that are applicable to you, how are you doing in regards to these commands? Where are you following in faithful obedience? Where do you need to grow in obedience? When you hear the word "submission," what is your initial reaction? "Submission is an inner quality of willing obedience that is a gift to the husband based on Christ's example of willingly submitting to His Father that affirms the leadership of the husband within the limits of obedience to Christ." How does Pastor Mike's definition of submission strike you? Is there anything you would add, qualify or omit? What do you think of when you hear the phrase "spiritual leadership"? "Spiritual leadership is servant leadership which is a husband's gift to his wife based on Christ's coming not to be served, but to serve and give His life as a ransom for many. "How does Pastor Mike's definition of submission strike you? Is there anything you would add, qualify or omit? Pastor Mike shared some "little foxes" that "spoil the vine" of marriage. Which can you relate to? What others can you think of? How does the gospel empower us to fulfill the relational roles God has placed us in?